Necessary disclaimer: I understand and acknowledge that not every school in Sweden does things the same way. This is simply a little peek into what we have experienced. 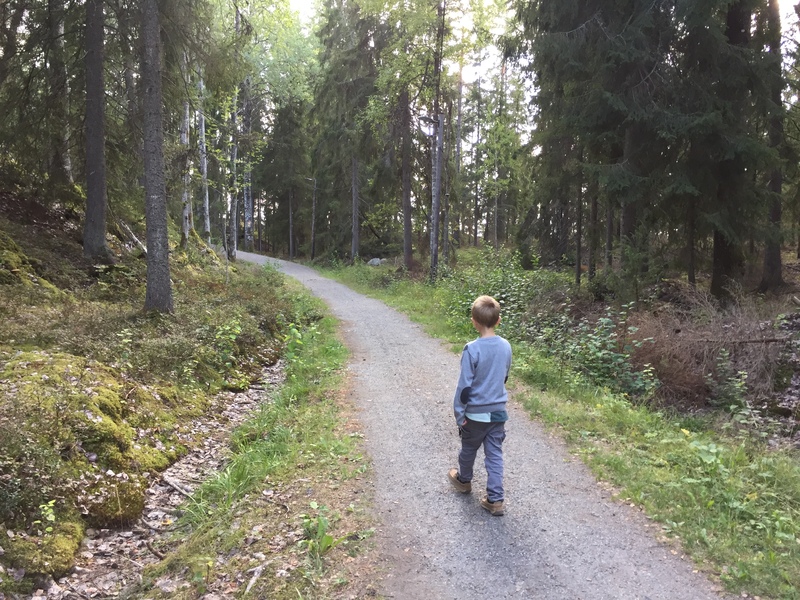 I’ve written in the past about my children’s experiences with Swedish preschool and with föreskoleklass so, now it’s time for an update as the fall term of first grade comes to a close before the holidays. When my son transitioned from föreskoleklass to first grade, I wasn’t sure how the official school start and end times would change. His official school day starts a bit after 8 am and ends at 1 pm. He has frilek during the fritids program until I pick him up before 5 pm. 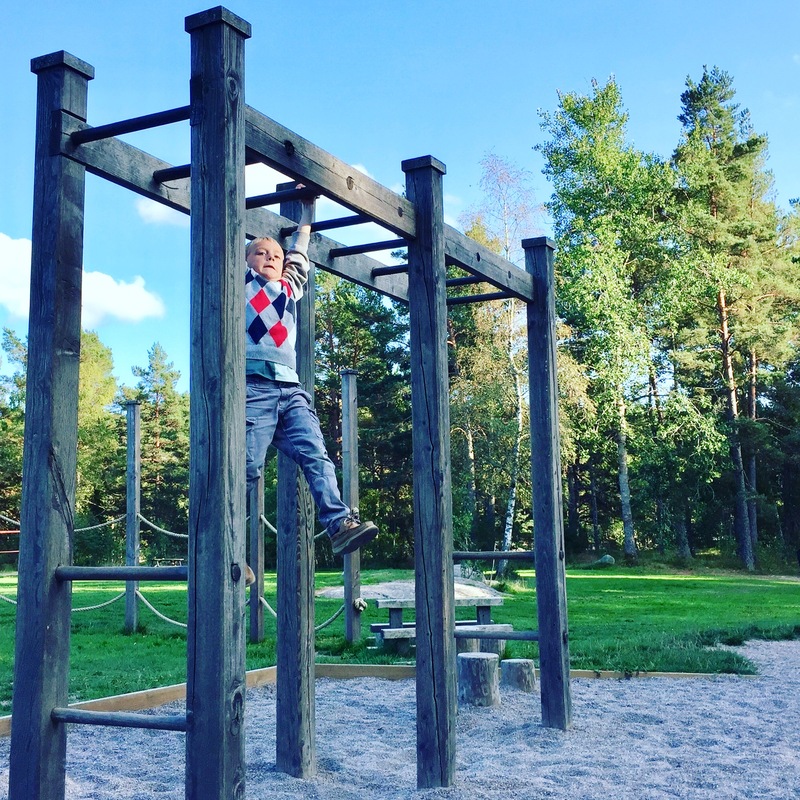 During the school day, my son goes outside to play at least one time after snack (the only thing we provide). He plays outside during fritids as well and it is mandatory that everyone plays outside for a certain period of time, then they are allowed to return inside to play. 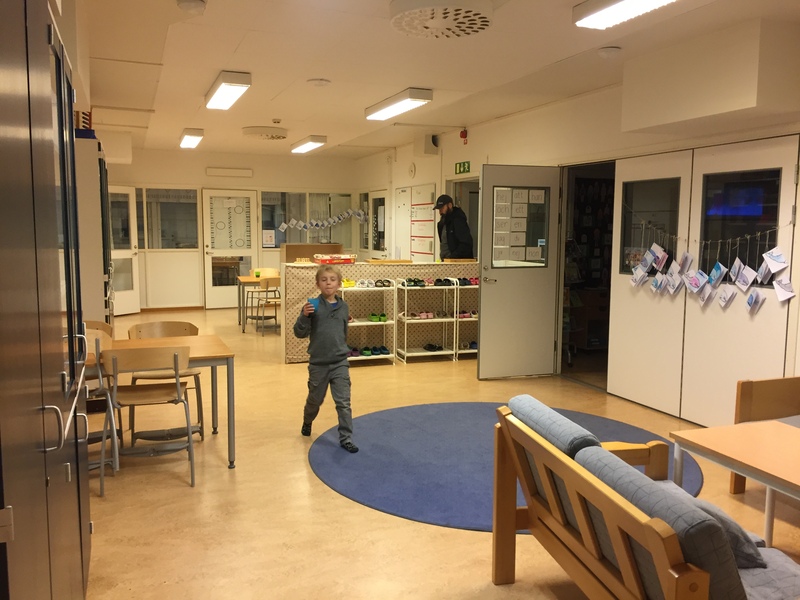 I often find my son at fritidsgympa which is when they play elaborate tag games, innebandy (floor hockey), or obstacle courses in the gym down the hall. Overall, he is outside playing in all weather 2-3x/day. I’ve mentioned earlier how each class has multiple rooms for classroom activities and play. His first grade class also has multiple rooms that are shared with the other first grade class. Each end of the shared school wing has an outdoor entrance/exit with a breezeway (and toilet for easy access). The breezeway provides an air buffer between the climate outside and the interior of the classroom. The breezeway opens to the children’s coat room/cubbies where they hang their clothes and store their shoes. They have indoor slippers/shoes that they wear when walking around the school to the cafeteria. In total, there are about 20-25 kids per class and two classes in first grade. I counted six rooms of varying sizes and dimensions for the 50 kids to share. Some of the rooms were smaller breakout rooms and others were larger. 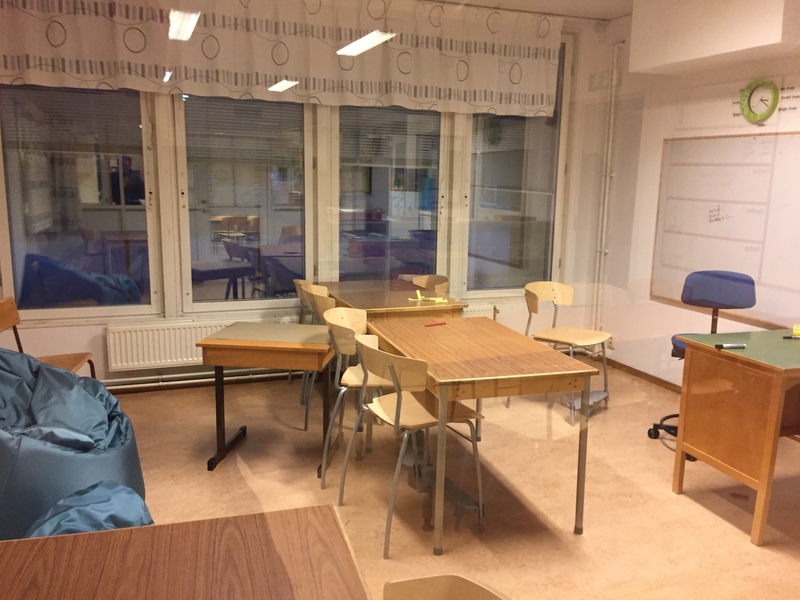 Only two of the rooms have desks with chairs for every child to sit—the rest have some tables and chairs but are arranged for smaller activities. 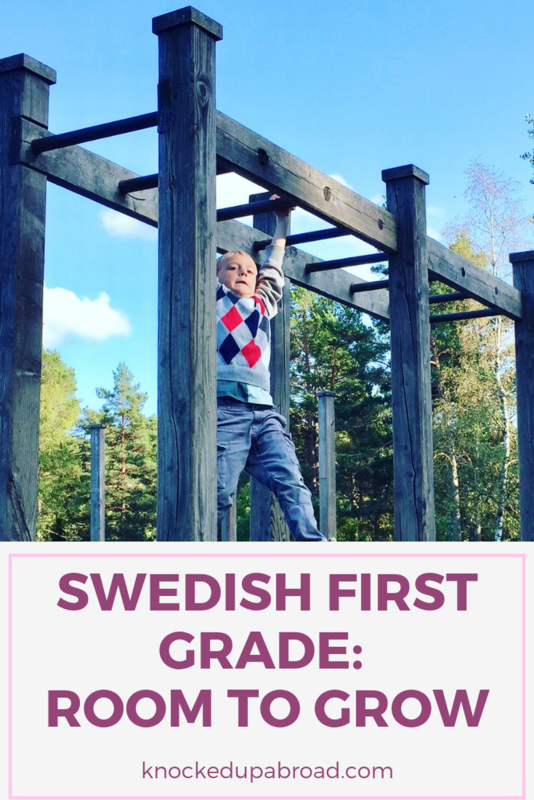 I was really excited for my son to take modersmål classes—mother tongue lessons in English. Sweden provides language classes for native speakers once the child reaches first grade. However, I must say that I have been disappointed with the way things have turned out. Classes are once a week for 45 minutes and the students are from the entire school, so there is a blend of ages and skill levels. This one-room schoolhouse approach is nonsensical and 45-minutes/week is essentially a waste. As someone who has taken language classes, I know that the benefit only kicks in when done regularly throughout the week. The modersmål teacher is overstretched. She cannot possibly cover all of the schools during the week as it is, let alone if her workload was increased. Providing kids proper language instruction in their native language would require more resources. After conferring with my friend who has her children enrolled in non-english modersmål, she reported a similar finding. The kids aren’t really learning, they aren’t engaged, and the whole thing feels like a political charade to seem inclusive of immigrants but not really. Since learning English is compulsory for all Swedes anyway, I’m not too concerned, but for the non-English speaking immigrants in Sweden, the program is vastly insufficient. Sweden is not some all-inclusive paradise—there is a lot of room to improve and this is just one small factor that requires more attention, if people actually cared. We will need to do a bit more homeschooling in the language department, as I haven’t seen any benefit from these classes yet. 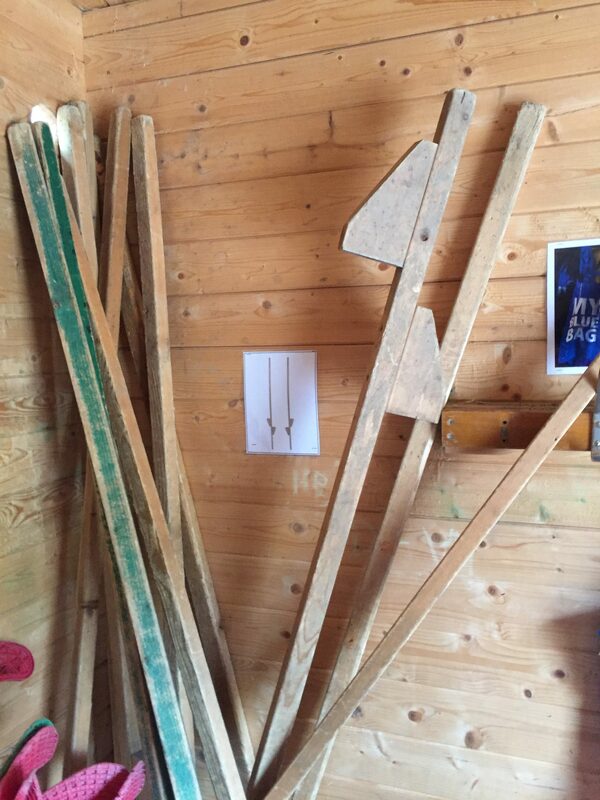 Yes, you will see Swedish children walking around on these stilts during recess. One major change from F-klass to first grade is that the kids now have gym class twice a week instead of once a week. Later in the year, they will all take mandatory swimming lessons at the local pool, which I think is genius. When I last checked, there were six (6) adults in the room for the 50 kids in first grade. Two certified teachers, two teaching assistants, and two fritids staff members. 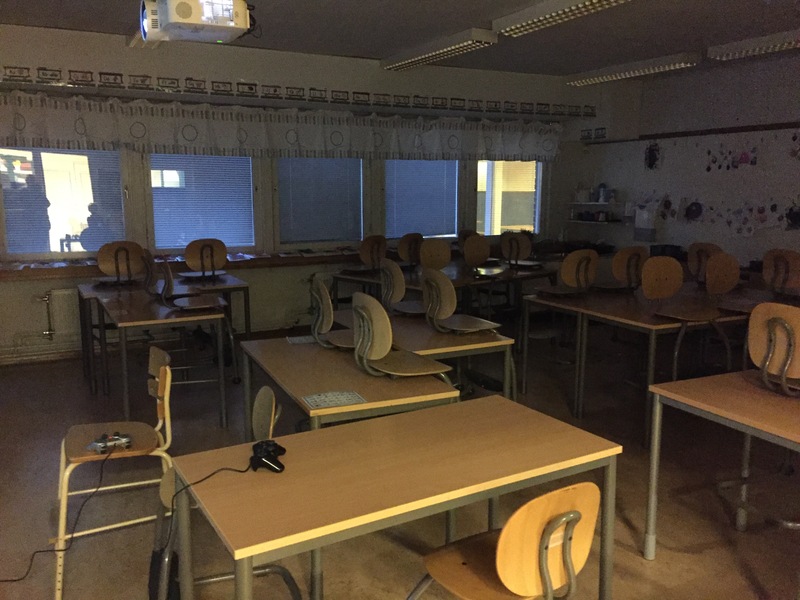 A lot of foreigners complain about the lack of homework in Swedish schools, but I’m ok with it. 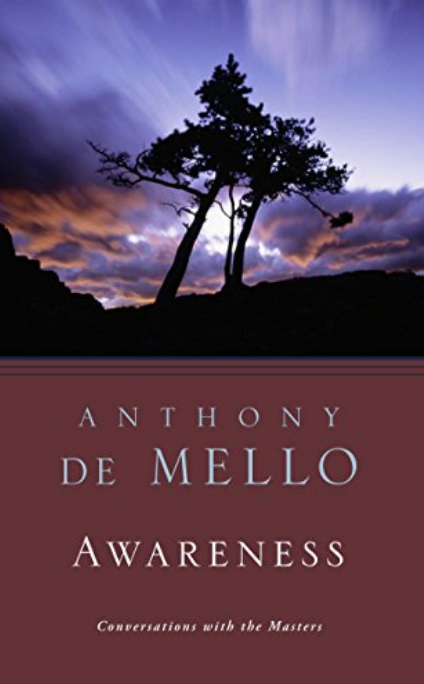 My son has weekly reading assignments (read a chapter each week), and weekly math homework that is conducted online. Frankly, I think they can handle a bit more homework than they are currently given but my son seems to think that what he already has is enough. 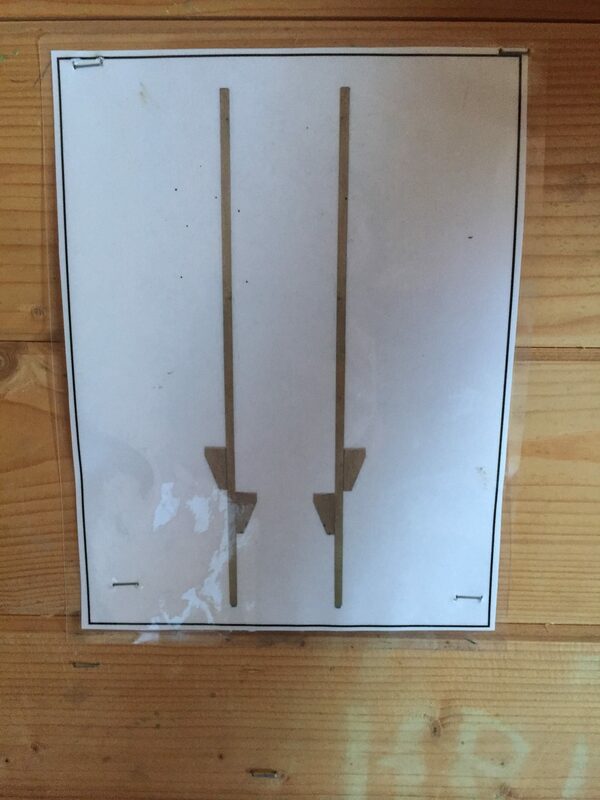 I received a notice about mandatory MMR vaccinations in my son’s backpack and was prepared to make an appointment with our pediatric nurse in the center of town. No need! The school nurse located on the premises called me and set up an appointment. I grabbed my son and he received his vaccines, sight, and hearing tests by the school nurse. 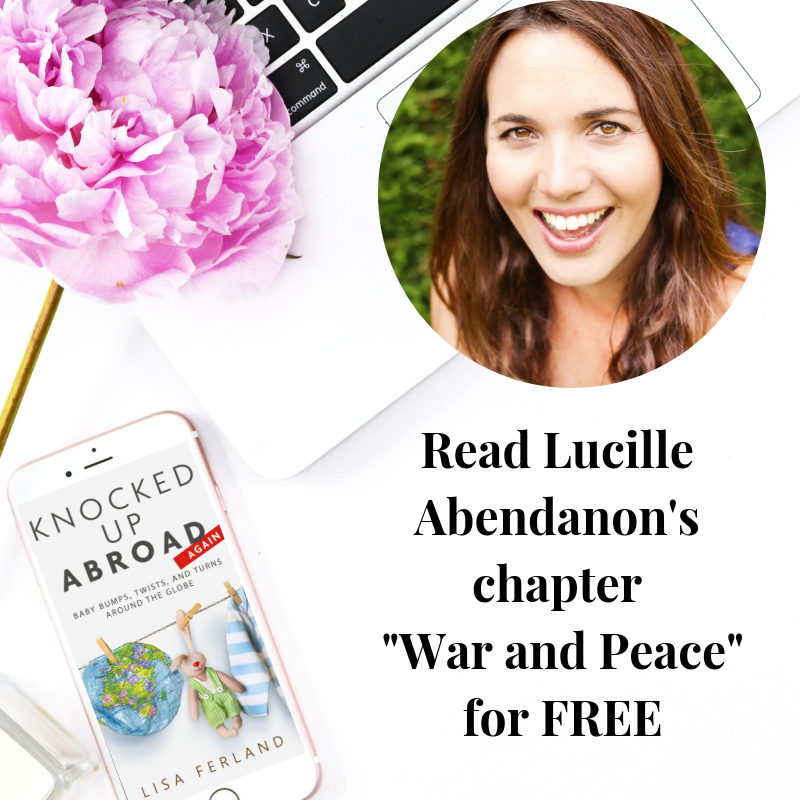 She asked him about his friends and social life, if he could ride a bike, and swim, and a few other questions about diet. I was impressed that the nurse on the premises was in charge of delivering the vaccines. It makes sense in a country with universal healthcare and an elimination program against MMR but needless to say, quite different than my experience with school nurses in the US. I actually really like Sweden’s performance on some of the other indicators that go beyond school performance that I don’t think should be overlooked. Kids attending Swedish schools feel like they belong whether they are native or immigrants. And there was virtually no difference in boys and girls collaborative problem solving performances. Sweden has very high expenditures on resources for education and each school has high autonomous ratings which leads to greater oversight and responsibility at the local level. You can see all of the OECD performance indicators for Sweden here. 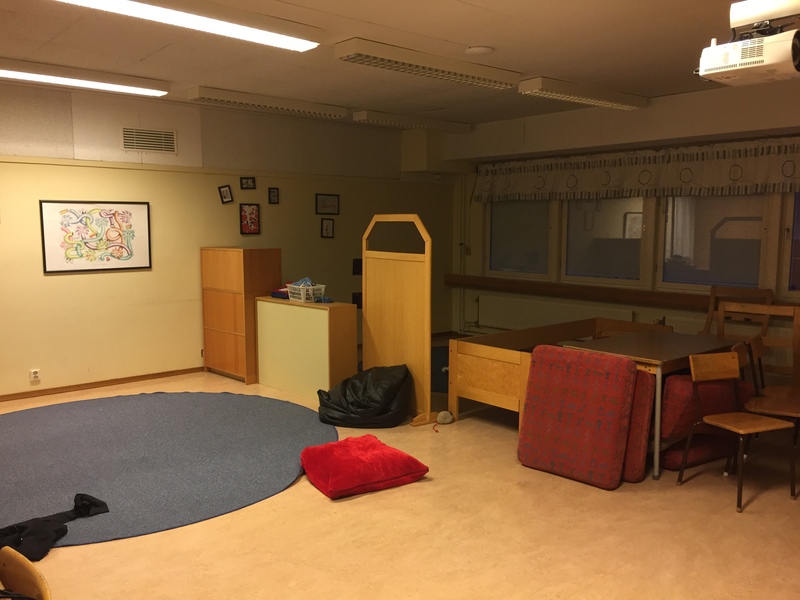 Is there room for improvement in the public Swedish school system? Absolutely. 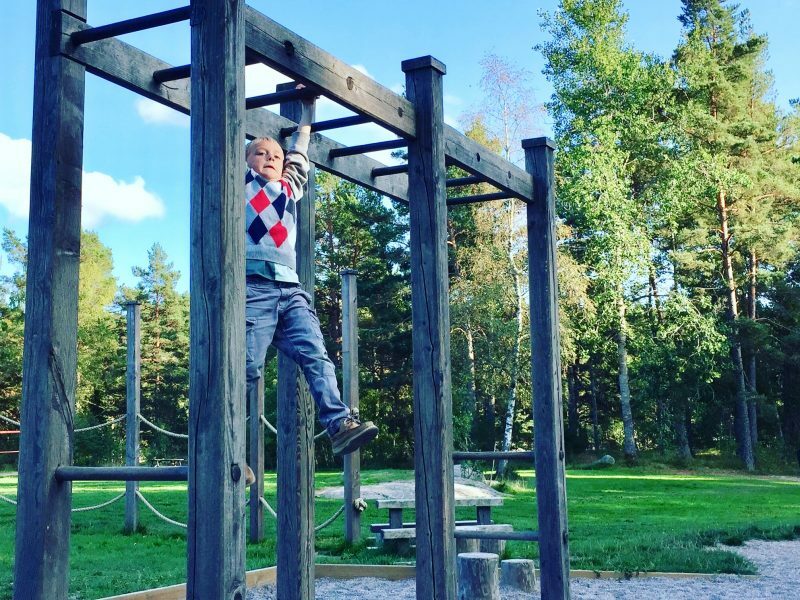 Is Swedish elementary school pretty good for our kids? I’d say so. The kids in our local school have a lot of classroom space, adult supervision, and age appropriate activities. The instruction time is relatively short, homework is not stressful, and there is still a great emphasis on play. My son received speech therapy, unknown to me until after it happened, to help him with his pronunciation of his R’s. That type of intervention and responsiveness is really great and not something I had expected after hearing other parents describe how their schools were dismissive of learning impediments like that. From my understanding, the quality of the elementary schools are somewhat even throughout the town but they do vary in terms of size and teaching staff turnover, which can impact your child’s ability to thrived depending on their personality.